Move in by April 15th: Receive one month free rent on one-bedrooms apartments or half month on select two-bedroom apartments and $99 security deposit with approved credit. Copyright © 2019. 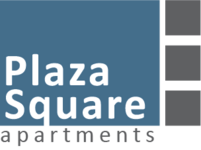 Plaza Square Apartment Homes. All rights reserved.